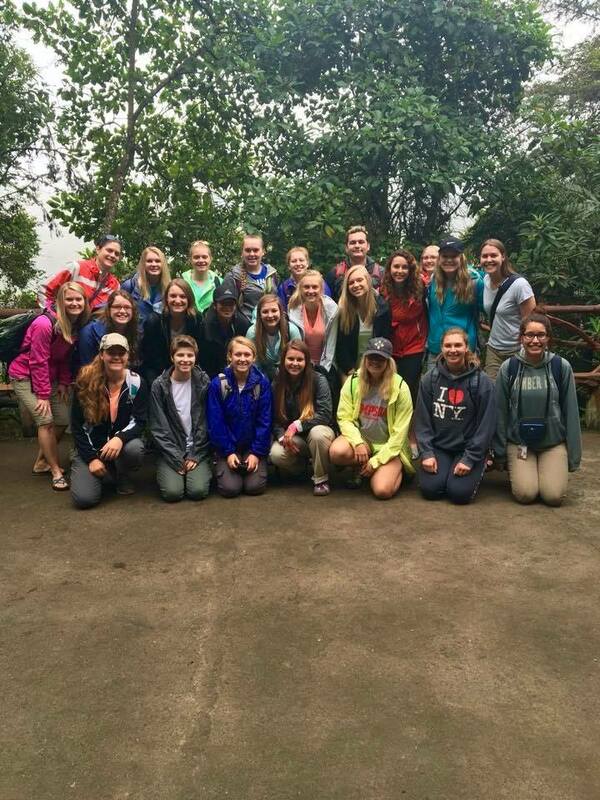 In June of 2016, twenty-one students from Crosby-Ironton and their chaperones traveled to Ecuador for a cultural and service project trip. 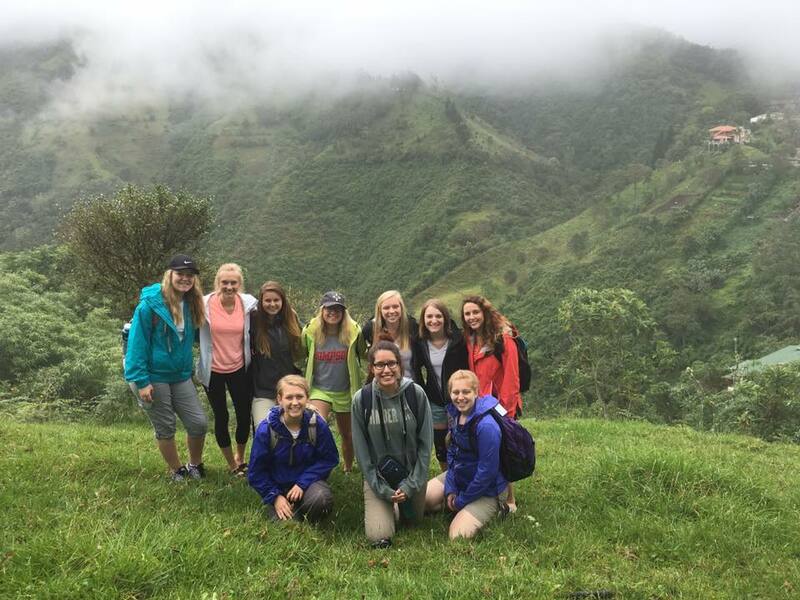 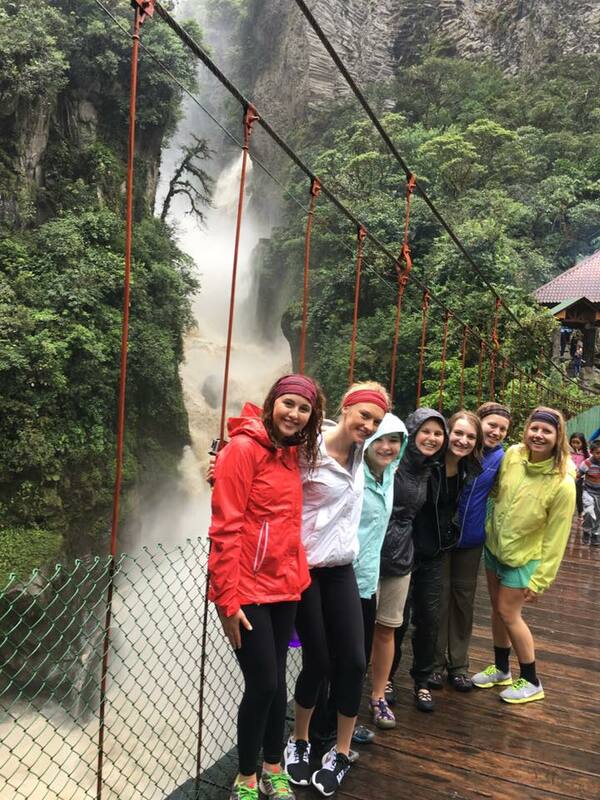 They flew into Quito, Ecuador and traveled to the Amazon Basin, took a river trip, stayed at Minga Lodge, and did sightseeing as well as a service project in a near by village. 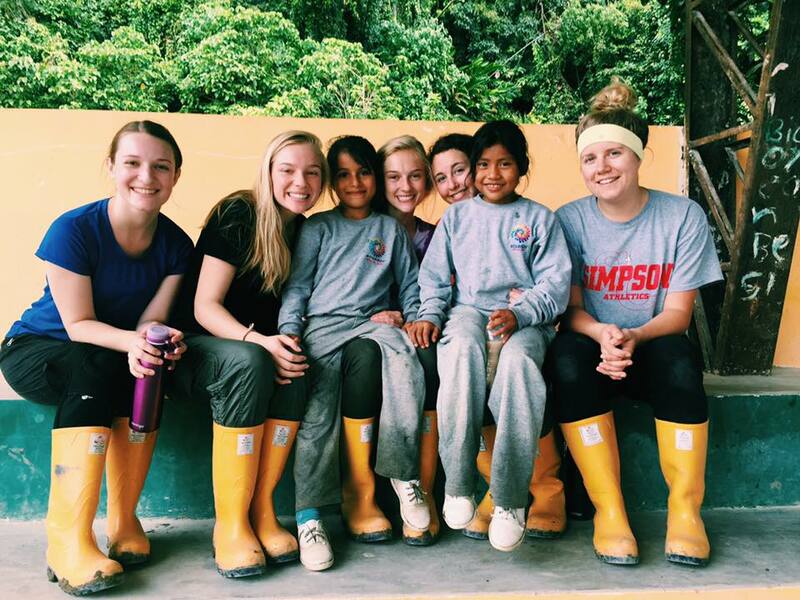 The service project consisted in helping the building of living quarters for physicians that staffs the village’s new medical clinic. 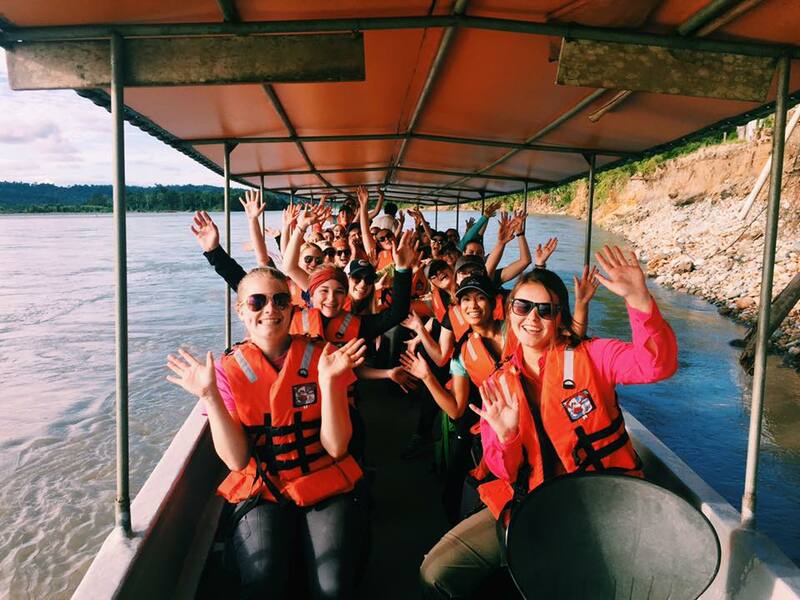 A CLEF grant helped make this learning experience possible.